Sherri has over 20 years of experience in Physical Therapy; specializing in Wound Care, Orthopedic Therapy and Women’s Health. She conducts the patient evaluation, develops a plan of care and provides therapeutic & rehabilitative services for patients with orthopedic, soft tissue or muscle injuries including post-surgical rehab, stroke, degenerative disease processes and genetic abnormalities. Sherri also provides specialty wound care & therapy for venous insufficiency, edema, diabetic ulcers, abscesses, surgical wounds, infection, amputations and traumatic injuries. She establishes care goals, determines patients’ expectations and reports therapy & rehab results to the referring or primary care provider upon completion or continuation of care. 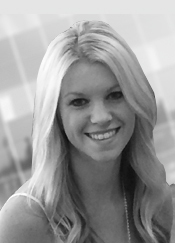 Jennifer has over 6 years of experience as a Physical Therapy Assistant. She assists the therapist & patients with therapy and rehabilitative needs for orthopedic, muscle, and soft tissue injuries to include sprains, strains, contusions, pediatric abnormalities, disease processes & post-surgical rehab. Jennifer assists the therapist in wound care management for diabetic & decubitus ulcers, abscesses, edema, infection, surgical wounds and traumatic injuries. She provides patient care, encouragement & instruction in a therapeutic setting. 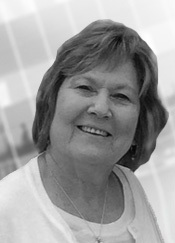 Oretta has over 30 years of experience in financial management for medical claims & billing. She manages the financial department and provides oversight with accounts payable & receivable. Oretta is responsible for review & edit of electronic remittance advice, insurance payment validation, claim adjudication, appeals & disputes. 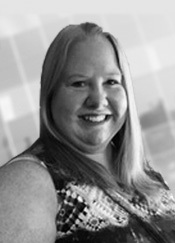 She oversees and assists with all office management functions & patient/provider relations. 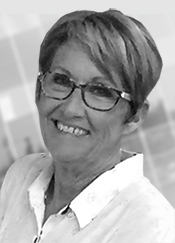 Joyce specializes in patient care, clinic management, office automation, personnel safety, human resources and education & training. She is responsible for administrative & clinical assistance with patient care, relations, reception, appointment booking, provider schedules, insurance verification, billing & medical supplies/re-supply.